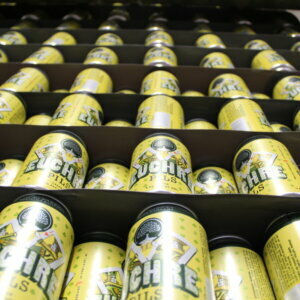 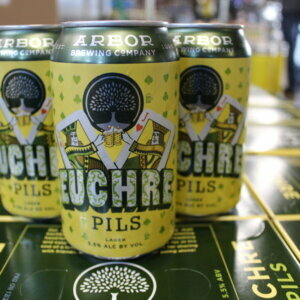 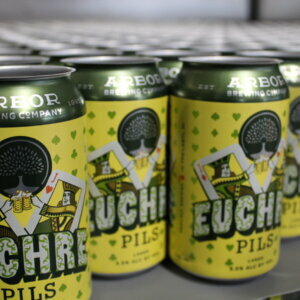 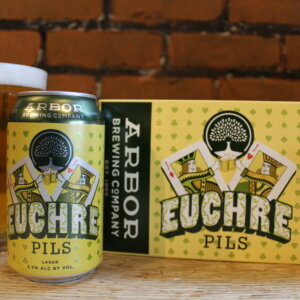 Euchre Pils: Our craft pilsner is refreshing and easy-drinking, with a bready malt backbone laced with noble German hops. 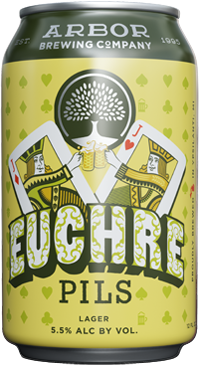 A winning hand for both lager lovers and hopheads alike!  Many Thanks to our longtime friend, Ted Vadella, for coming up with such a great brand concept.